Jeanneau Leader 33 arrival at Bray. 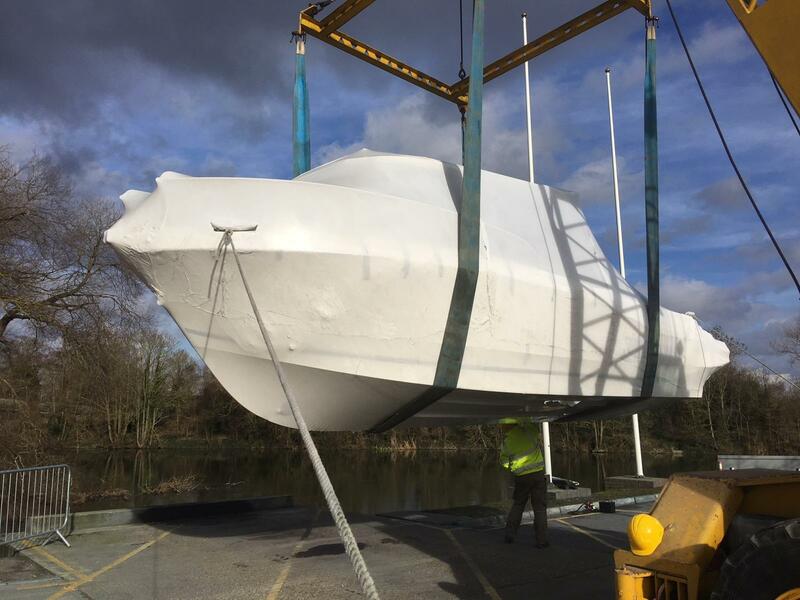 Brand new Jeanneau Leader 33 arrving here at Jeanneau Thames at Bray on the 8th of May 2018, early viewings recommended. Merry Fisher 795 Marlin all comissioned and ready for handover. The boating season has started! 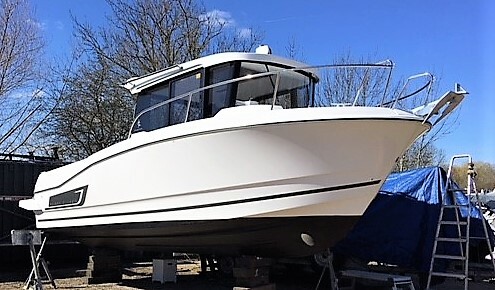 Our first handover of the year with this Merry Fisher 795 Marlin comissioned and ready for an excited customer. Leader 33 has received the Special Jury Prize for Motor Boat of the Year 2017! 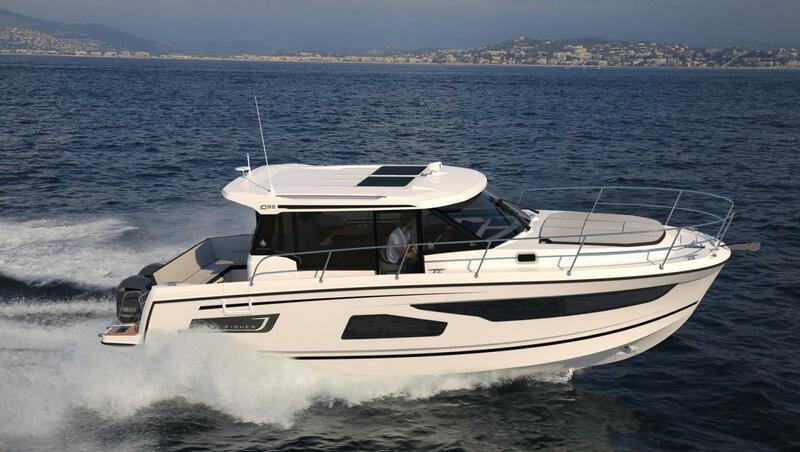 It is with great pride that Jeanneau will display the new MERRY FISHER 1095 for its world debut at the upcoming Paris Boat Show. 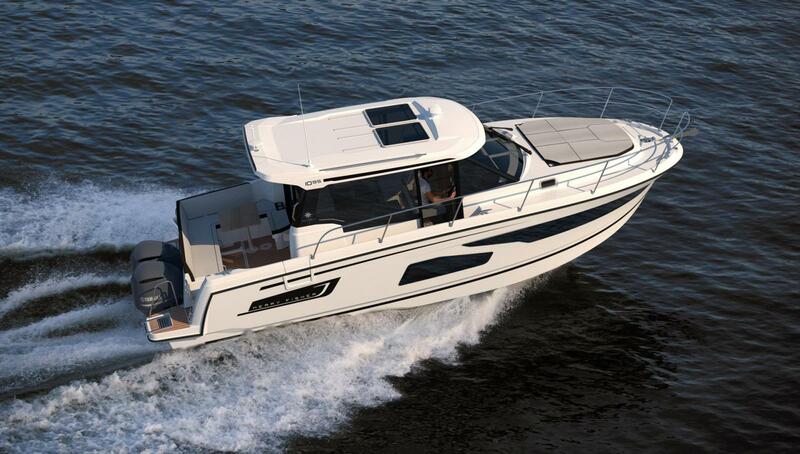 TBS Boats Bray are proud to announce their appointment as Jeanneau Dealer for the Thames area. 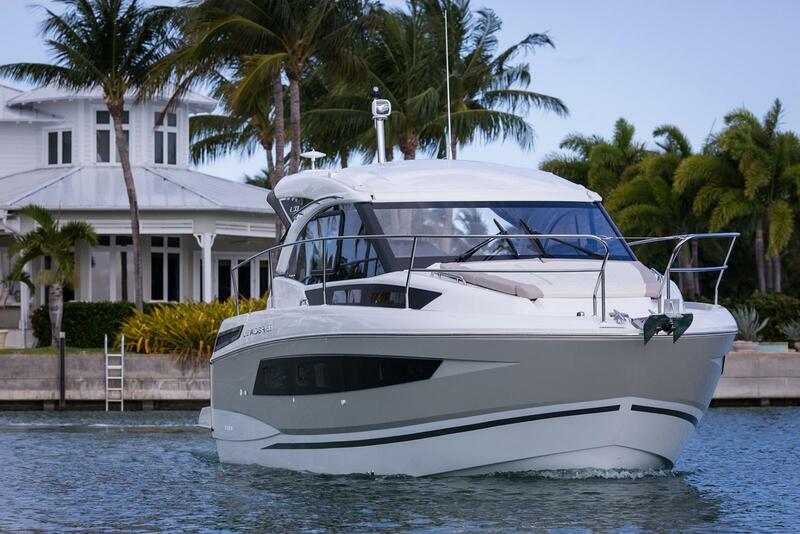 Jeanneau Thames will be there to show you over the range of motorboats being exhibited some of which include - The New NC33, the Leader 33, and the Merry Fisher 875. Exciting news! 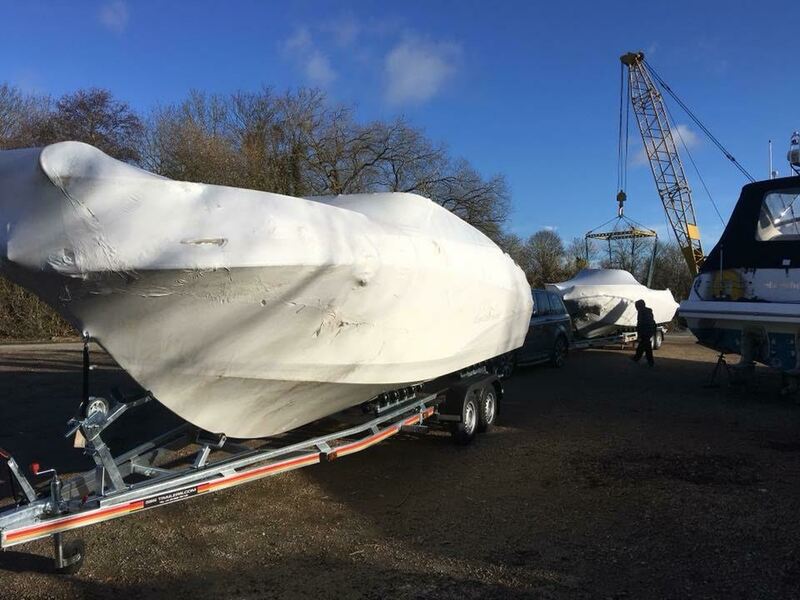 We are pleased to let you know our Jeanneau Cap Camarat 6.5WA and Cap Camarat 7.5DC have arrived here at Bray Marine Sales ready for viewing! The Leader 33 has received the Special Jury Prize for Motor Boat of the Year 2017 at the Paris Boat Show! 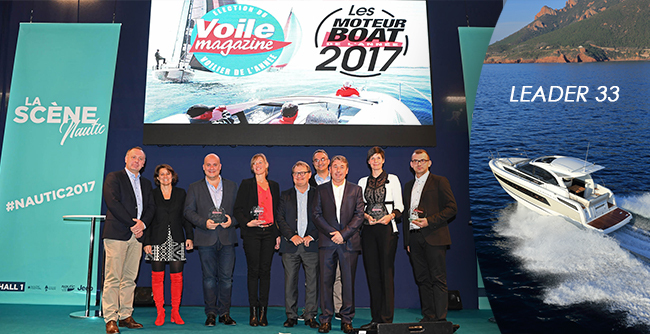 It is with great pride that the Jeanneau crew received the Special Jury Prize for Motor Boat of the Year 2017 for the Leader 33. At the Paris Boat Show tday (6-Dec-17), this express inboard model was honoured as the jury’s favourite. In a first round of voting, the boats were pre-selected by the readers of Moteur Boat magazine. Then, a final jury composed of readers, journalists and marine professionals voted in a second round and named the winners. This prestigious award highlights the significant collaborative work of the Jeanneau crew and GARRONI Design. In response to customer demand, and in keeping with current market trends, Jeanneau continues to develop its outboard powerboat lines to offer ever-larger models. Discover this new weekender and an ideal family cruiser at TBS Boats Bray. "We are delighted to be working with Jeanneau who are celebrating their 60th Anniversary in 2017. They're a well known and trusted brand with an innovative range of open boats and cruisers, something for everyone. We have stock boats at Bray Marina for customers to view and will be attending major UK boat shows." 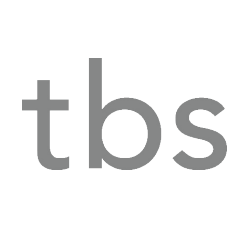 TBS Boats Bray offers part exchange on all boats, ensuring a stress-free purchase together with competitive Finance packages in partnership with SGB Finance.